Standard Way of Cleaning Air Ducts. 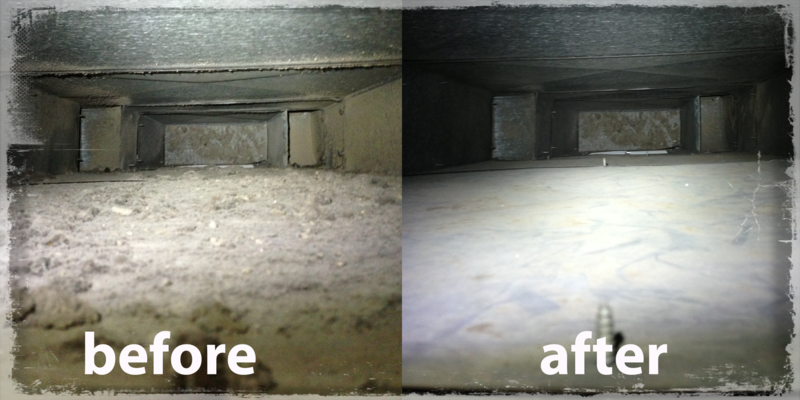 Standard way of cleaning air ducts is the common question from new home owners and not only. How to clean air ducts correctly and what to expect from air duct cleaning company? Technically this question is more about quality of the process. In order to find the answers you need to know the general conception of cleaning the ducts. All the systems have return and supply sides to recirculate the air in your house, they require alternate cleaning. All supply vents that blow hot or cold air in the house come from supply main duct (line). Some systems may have relatively the same return side construction (multiple return vents). However some systems do not have return duct system, they have either single return vent or in very rare cases do not have one (mobile homes). The biggest part of any system is the main line (supply and return) main lines contain most of dust and debris. That is the most important part to clean, however some “blow and go” air duct cleaning companies simply do not have proper equipment to perform it right. WellDuct technicians use only HEPA certified negative air machines for indoor use and gasoline powered truck mounted machines for outdoor use. In average they perform over 4000 cubic feet per minute suction which in combination of use compressed air operated brushes allows us to provide the best possible result. Standard way of cleaning air ducts is not our standard way. Air Duct Cleaning Benefits: How to Reduce Allergies and Asthma. No one enjoys spending time and money on their belongings over and over again, like getting their car serviced or their house repainted. Everyone wants their stuff to remain new in the same condition. But that’s not how the world works. All the things are bound to show the effects of time sooner or later. The only preventive measure is to spend a little time and money on them to make them last long because some of these things can be very harmful if avoided for too long. For instance, if you don’t get your air vents cleaned it can cause major health problems, like asthma and allergy. Let’s have an insight into this matter. Asthma: Fresh clean air is vital for everyone. But for those who have asthma, it can be an enormous deal. Asthma is a lung disease that reduces the width of air pipes, by causing them to swell. The person who suffers from this illness has a problem while breathing. An asthma attack can be triggered by smoke, pet’s hair, spores, dirt, pollen, etc. Basically,it is vital for the patient to stay away from anything and everything that can cause difficulty in breathing. Effects of dirty vents: As the vents get dirty with time, numerous things, from dust to mould to a spider’s web, get stuck in it. So, the air that comes through the vent takes all these things and spreads them throughout the house. This can create innumerable difficulties for an asthma patient. Initially, the vent stops such things that can cause problems. But when excessive things are blocked in it the functioning is definitely affected. 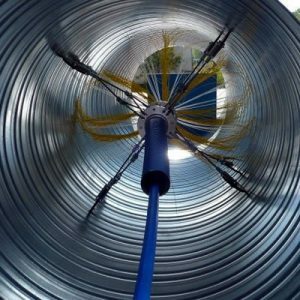 Therefore, hire a high quality duct cleaning company and get everything cleaned up after regular intervals of time. 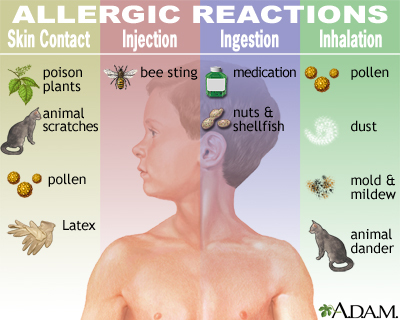 Allergy: Because of the rapidly changing lifestyle nowadays, allergy problems have become very common. Humans have become habitual of comfort and are no longer interested in performing tasks that require physical labor. Hence, different sorts of allergies have arisen. Some people are allergic to cats while others to pollen. The symptoms are limitless. 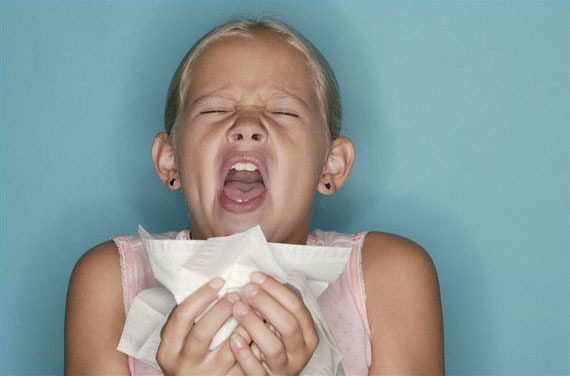 In some cases, people get a rash or start sneezing while in others they are unable to breathe efficiently. The effects of the dirty vent: If a mould grows on vents, the spores will be spread through the air and the person allergic to the spores will suffer a lot. Because there are no particular symptoms of an allergy, you will not be able to identify the cause right away. So, if someone in your house is having unexplained health problems, you should get your vents cleaned. 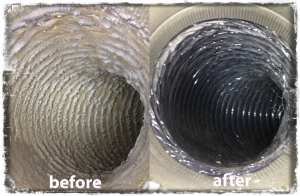 You can hire WellDuct for this job and get more information on air duct cleaning benefits. It is one of the best air duct cleaning companies in New Jersey. One hears a lot about air duct cleaning nowadays. It has become an intriguing topic with everyone around discussing its merits and demerits. With more and more people becoming health and hygiene conscious nowadays, this practice is gaining momentum. On the other hand, there are some people who publicize it to be utterly worthless. One is bound to be easily baffled by these mixed reviews. 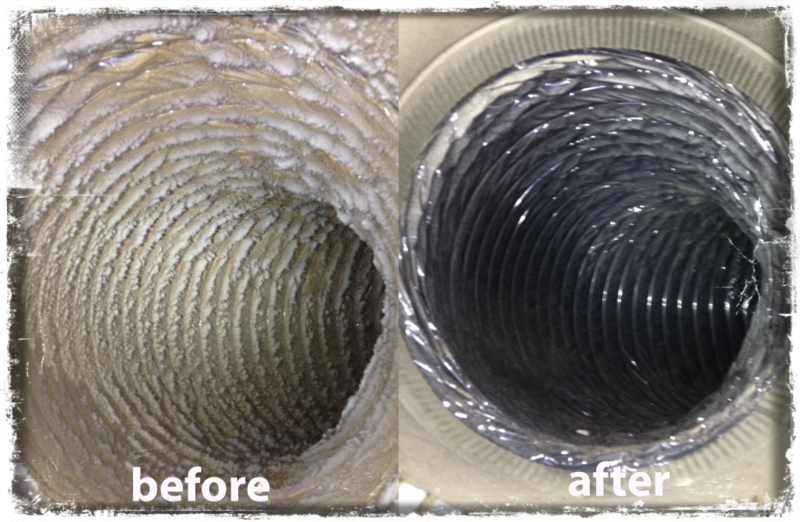 Hopefully, you will have a new perspective towards it once you read about the benefits of air duct cleaning NJ. Hygiene: Sometimes, the air flowing through the duct brings dust and dirt with it. With time, a lot of it gets accumulated in the duct. Cleaning will get rid of all the impurities. If the air is moist, even algae can appear. 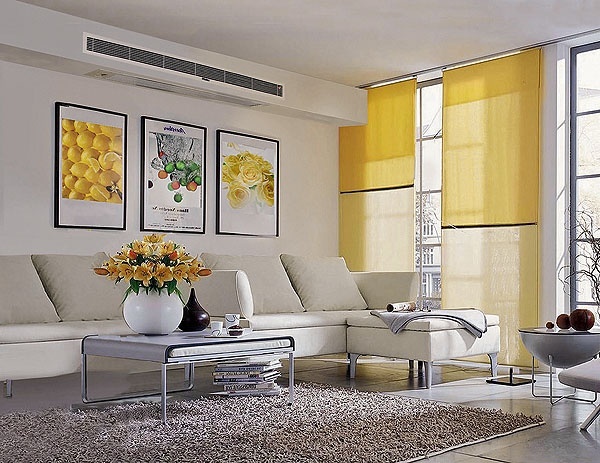 Getting the duct cleaned regularly is good for the health of everyone living in the house. Efficiency: You must have realized that with time the effectiveness of your duct system reduces. That’s probably because the dusty duct makes the cooling system’s job harder. Cleaning can increase the efficiency of the system by 30 to 40 %. This helps in saving energy, thus reducing your electricity bills. Renovations: A lot of discomforting materials are used during a remodeling or renovation, like cement or paint. Some of these materials can get into your duct and cause a lot of problems. So, you should definitely get it cleaned after the completion of the renovations. Allergy: Kids are protected by their parents from almost everything nowadays . This actually prevents their immune system to be able to fight the various allergies. And the worst thing about allergies is that it is really hard to find the causative agent behind them. So, if anyone in your household has unexplained allergies, you should try getting the ducts cleaned. It might solve the problem. Animals: Although ducts are kept closed, there are often cases when small animals get in and build their nests. It can cause numerous problems for you. Cleaning of ducts can prevent it from happening. So, it is very beneficial and essential to get the ducts cleaned, but only if you hire the right people for the job. While finding the best air duct cleaning NJ company, you should be very careful. An innovative approach in this field has been adopted by the Wellduct company. It will surely help in making the cleaning session a success! Furnace filter replacement is critical, not only to reduce dust in your house, but also to protect the furnace or air handler itself. Perhaps the most important and sensitive part of your HVAC system is the A/C coil. This coil gets clogged easily, especially when the filter is not changed as frequently as its producer recommends. This article is intended for new homeowners, who want to avoid wasting money, and unnecessary service. By following furnace filter replacement instructions you keep your HVAC system clean and raise indoor air quality. Technically all HVAC systems have filters installed in a return duct or blower fan compartment; these filters protect air handlers as well as clean the air that circulates in your house. There are many different furnace filters on the market. All filters can be divided into two categories––reusable and disposable. Reusable filters are typically electrostatic, or made of a washable material that can be reused after a regular washing. Disposable filters are typically made of fiberglass, or paper. From our experience, fiberglass filters are not effective; they do not protect your house from dust entering the vents, which explains their low price. We recommend that consumers use regular paper filters, as they perform better, and can be purchased at any local hardware store. There is another kind of filters that can help you with dust mites in your air duct system problem. Antimicrobial air filters work on any systems that use regular filters, including furnaces, air conditioners, and all equipment referred to as heating, ventilating, and air conditioning. These filters not only to prevent dirt or other particulates from getting inside expensive machinery and also improve the quality of the air the unit circulates. HVAC systems are complicated, and require individual inspection in order to develop the best possible maintenance strategy. WellDuct offers free consultation over the phone, as well as free estimates. Remember, regular maintenance of an HVAC system will make for a healthy, clean household environment—and will save you thousands on unexpected repairs. Dust mites in your air ducts are tiny critters that you usually can’t see without a microscope. These mites live where humans live because they feed on things such as flakes of skin human shed. They are a well-known cause of allergies and asthma around the world. They cause allergic reactions because their gut has digestive enzymes that are strong. These enzymes continue into their feces. When inhaled, they can cause allergy and asthma symptoms such as wheezing. It is common for dust mites to be found in areas such as mattresses and pillows. This makes sense because we know we shed skin as we sleep and move around in bed. When they build up, you inhale more and more chemicals as you sleep. This can cause pretty serious illness if not handled properly. Dust mites can drastically affect the quality of the air inside your home. Your home is a perfect breeding ground for them. Humans and their pets shed many flakes of dead skin on a regular basis. Therefore, you give them a steady diet and there’s no need to move elsewhere. The truth is, a dust mite can’t even live in a place where no mammals live. You may be thinking that air ducts would have nothing to do with dust mites. That would be a wrong assumption. Your air ducts are the usual means for the excrement from the mites to circulate through your home. If someone in your home is experiencing allergic or asthma symptoms, cleaning your air ducts is imperative. While it’s easy to tell if you have a bed bug infestation, having a dust mite infestation isn’t easily detected. Bed bugs will leave you itching with red welts on your body. Dust mites give no outward sign. Since you can’t see them, how do you fight them? Getting rid of them completely is practically impossible, because they breed at a rapid pace. You kill one and there are already several to take its place. There are a few major steps you can take to help insure you keep your dust mite situation under control. Wash bedding frequently—Wash mattress covers, pillow cases/sheets, pillows, etc. on a regular basis. Housecleaning—When you clean, take care. Use vacuums that have built in HEPA filters. These will help take away some of those dead skin flakes you leave behind. They also help remove dust mite excrement. Replacements—If you have severe allergies to dust mites, replacing things like your carpet or curtains with hard-wood floors or blinds can help reduce dust mites. Keep your air ducts clean—Last, but certainly not least, air duct cleaning is important. The more dust mite excrement builds up, the more it will circulate through your home through your air ducts. As it builds up in your ducts, it continuously circulates through your home over and over again. The more that builds up, the more you breathe in. Even the thought of that can be absolutely disgusting! Cleaning those ducts is one of the most important steps you can take to reduce dust mite excrement from flowing through your air in your home. If you clean them on a regular basis, it can be a key factor to reducing the amounts of dust mite allergens flowing through your home. It makes common sense…if you don’t have buildup in your ducts, you can’t have increased allergens in the air of your home. Dust mites are nothing to play around with, especially where allergies and asthma are an issue. Everyone should clean their ducts regularly. If you have severe medical issues, you may need to do it more often to keep your family safe and healthy. Along with the service WellDuct offers ultraviolet light installation for better treatment of your air.